Sometimes in Colorado divorce proceeding a hearing in front of a judge is unavoidable. 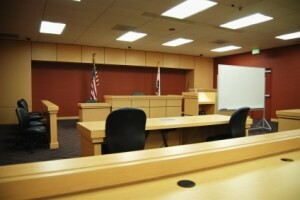 A hearing typically involves calling of witnesses part of the process. The witnesses can include experts, lay people, your partner and you. There are very particular guidelines that have to be followed to be able to call a witness to testify. The laws for a Colorado divorce trial are very specific and address witness deadlines. When you plan on bringing in a witness to testify on your behalf during your Colorado divorce hearing or your child custody hearing the other side, i.e. your spouses attorney, needs to be notified in writing 60 days before the hearing date. The opposing side is required to be served with information regarding the witnesses. Typically, at a minimum the name, address, and the phone number of the witness is provided with a few sentences about the basic testimony they will be giving. In the case of expert witnesses the 60 day rule applies as well. When notice is sent regarding expert witnesses included in the notice must be a brief summary of the witnesses credentials and their Vitae listing historical data for the last 10 years regarding publications. It also has to be disclosed how many cases the expert witness has testified on in the last four years. Any reports, opinions or determinations that the expert plans on discussing in court also needs to be supplied. Witnesses have to be subpoenaed to appear in the court hearing as well. There are cases when a witness decides to come forward after the sixty day notice period has elapsed before your Colorado divorce hearing. In this instance the judge has the final say. Some judges may allow a witness even under protest of the opposing side, sometimes the judge will simply set the matter for a latter date to allow for the 60 day witness deadline. Other judges may disallow the witness. 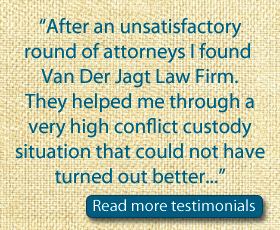 Having an attorney that knows all the nuances and details as it pertains to the divorce law in Colorado is extremely important. You could be in disadvantage simply not knowing particular deadlines. It could be that one witness that you did not get in before the witness deadline notice that could make a difference in the outcome in your case! 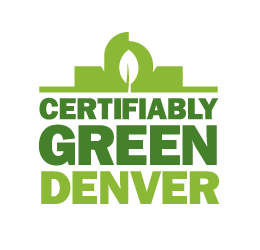 Difference Between Contested & Uncontested Divorce in Colorado?